The Green Bay Packers have released DT Letroy Guion after he was arrested for suspicion of DUI and suspended for use of illegal substances. 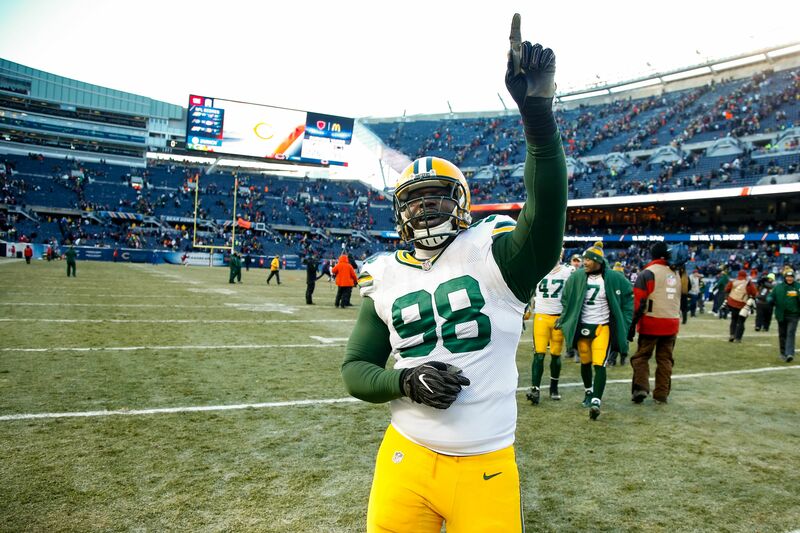 The Green Bay Packers finally decided that enough was enough with DT Letroy Guion. Even with terrible depth along their defensive line, it was time to move on from the ex-Vikings’ star. Back on June 21, Guion was arrested on charges of intoxicated driving in Hawaii. When the police measured his blood alcohol content it was 0.086 and Guion smelled of marijuana as well, per the official police report. In an unrelated incident, the Packers’ defensive line star was suspended for the use of performance-enhancing drugs. It was the second incident of such kind in three years for Guion. The last incident came back in 2015, when Guion was arrested for possession of marijuana. He was suspended for three games at that time. It’s an interesting move for the Packers, but it had to made for a pristine franchise that prides itself on having high-character players in the locker room. Green Bay doesn’t have much talent along the defensive line and Guion was a starter for 15 games in 2016. During those starts, he recorded 30 tackles and was a run-stuffing machine — for a porous run defense. Just earlier in February, Guion and the Packers came to an agreement on a three-year extension that would keep the defensive tackle in Green Bay. Guion is a former Florida State Seminole who has spent time with NFC North Division rivals Minnesota and Green Bay in his eight-year career. With his pending suspension and arrest, I’m not sure where Guion could possibly land. The NFL has been known to give second, third and fourth chances to players that can perform on the field. Will Guion find himself on another roster by the start of the season? That remains to be seen, but for now, he won’t be a Packer.